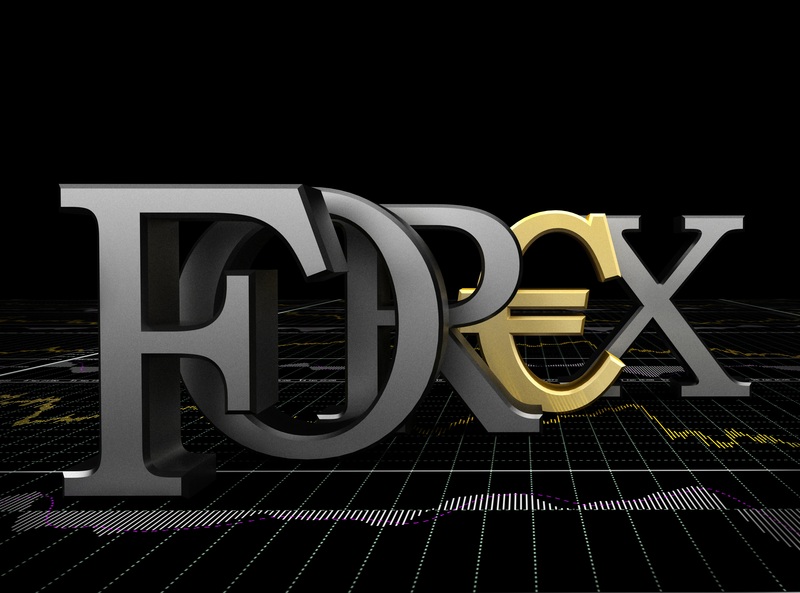 Forex trading is the act of trading foreign exchange on the global currency market. Utilising the tool of investment you can make huge profit at a single chance. It involves a lot of risk as well. Only the person having greater knowledge about the move of the market in terms of price fluctuation can get the best advantage of the market. You have to keep a record of the market ups and downs. There are many persons in London who are very much fond of the activity. London people have a greater knowledge and experience over the market to judge the behaviour there of. It is a thrilling hobby, which is highly speculative in nature. It can be a great source of investment income for you is played well. According to some reliable information, the each day trading of the securities market comes to $22.4 billion, while the Forex market trades not less than $5 trillion per day. Intelligent traders can make their profit without even putting their real physical investment. There are multiple ways to earn money virtually through predicting the move of the market in the correct direction. The price of the quote currency depends on the exchange rate through which you can get an idea as how much you should pay to buy quote currency. For a trader Bid is the price at which he/she can sell the quote currency on the market. Ask price otherwise known as offer price, refers to the price at which your broker is ready to sell the base currency in exchange of the quote currency. The gap between bid price amount and the ask price amount is known as a spread. If at all you do not have good know-how about the Forex trading market and you are really unable to predict the market trend, then you can take the assistance of a professional Forex trading broker in this regard. Lots of brokers are there in this field who can help you out by advising you the best deal. They generally have a good grasp over the market which can help you lot to strike the deal.